Silk touch lycra is one of our best-sellers! A gorgeous silky fabric for those figure-hugging, "Kim K" dresses. 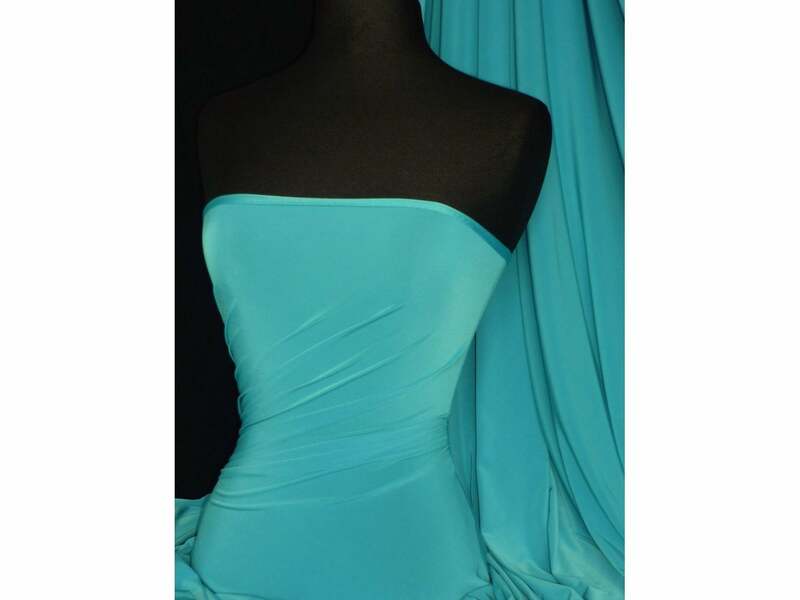 Features a 4 way stretch, beautiful drape with a gloss/silk finish. Sold by the metre.